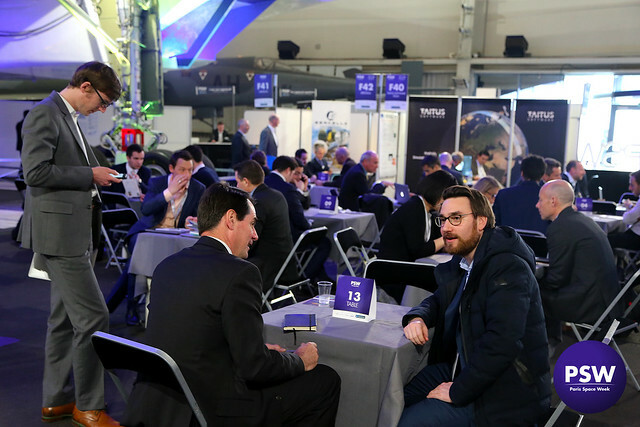 Paris Space Week provides the best opportunity to benefit from real targeted meetings. Intervene OR discover market trends and the latest innovations, most of which are unveiled in a new way! A scientific committee validates the relevance of each intervention to guarantee you a high addedvalue content. Selected upstream, start-up will present their innovations in front of a targeted audience of executives and investors. Don’t miss the pitch of booming start-ups and discover the next winner of edition 2019.